Tracey received an Associate in Applied Science Degree for dental hygiene from University of Cincinnati-Raymond Walters College (now known as UC Blue Ash College). 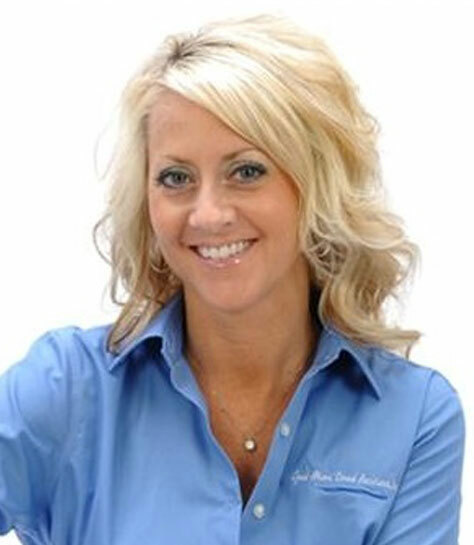 After practicing several years in both Middletown and Columbus, Ohio, she joined Great Miami Dental Associates. 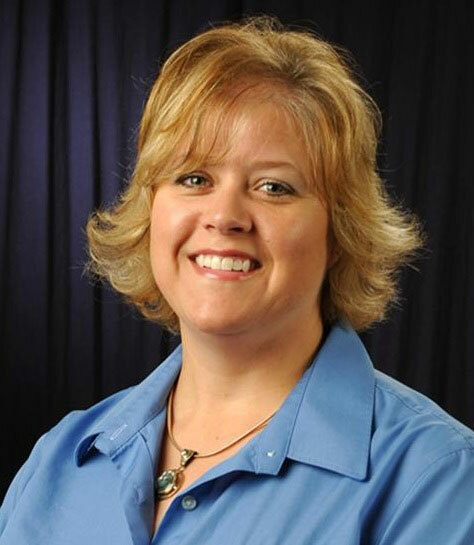 A longtime member of the team, Tracey holds a leadership role at the office as a practice administrator, in addition to fulfilling her hygiene duties. She currently lives in Bellbrook with her husband, Joe, and their children, Joseph, Noah, Geneva, and Matthew. Heather began her dental career after graduating from the Institute of Medical-Dental Technology and is certified in dental radiography. A longtime member of the Great Miami Dental team, she serves as our Treatment Coordinator, as well as a dental assistant. Heather lives in Middletown with her husband Gabe and children, Tanner and Aubrey. 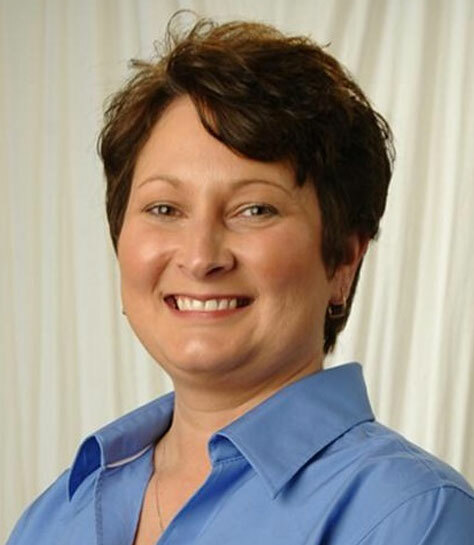 Lorie began her dental career as an assistant after graduating from Miami Valley Career Technology Center. She now serves as Great Miami Dental Associates’ appointment coordinator. Lorie lives with her husband, Rick, in West Alexandria. They have three grown children – Audrey, Aimee, and Bryan. She enjoys traveling, bird watching, and photography.